If you spent your formative years following Cloud Strife and his big turquoise sword around, you will love the Melbourne Symphony Orchestra’s next performance. This September, the MSO will be performing the award-winning music of Final Fantasy, one of the most popular video game franchises in the world. The event will take place at Hamer Hall and will celebrate the atmospheric work of composers Nobuo Uematsu and Masashi Hamauzu who composed the music from Final Fantasy VI, VII and X. 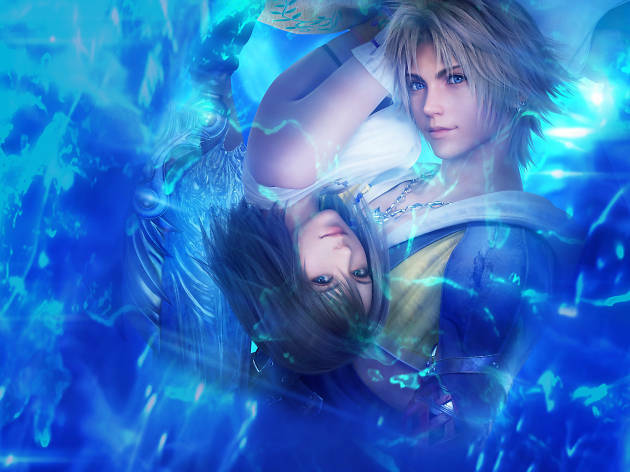 The centrepiece of the concert will be a 45-minute symphony based on Final Fantasy VII, as well as a stirring performance of the piano concerto from Final Fantasy X, performed by pianist Katharina Treutler who previously recorded the piece with the London Symphony Orchestra. The MSO will perform Final Symphony on Friday September 28 and Saturday September 29. Tickets go on sale on Friday July 12.